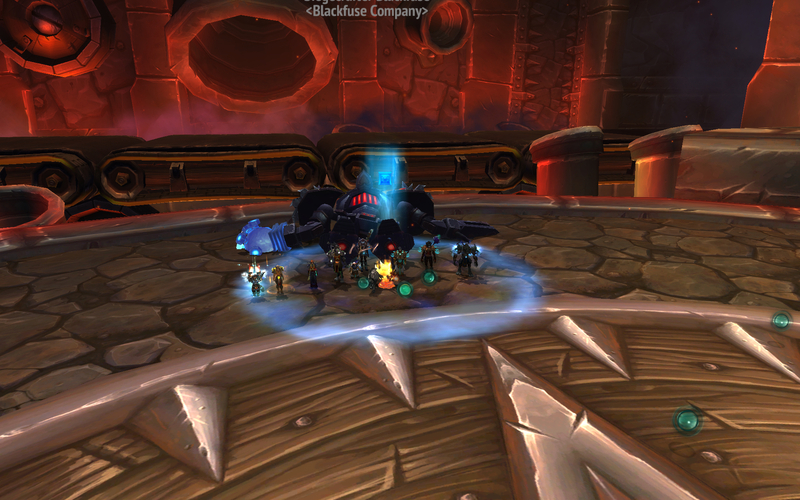 Last week we killed Siegecrafter Blackfuse and Paragons of the Klaxxi! Yay us! We are always considering outstanding applications! 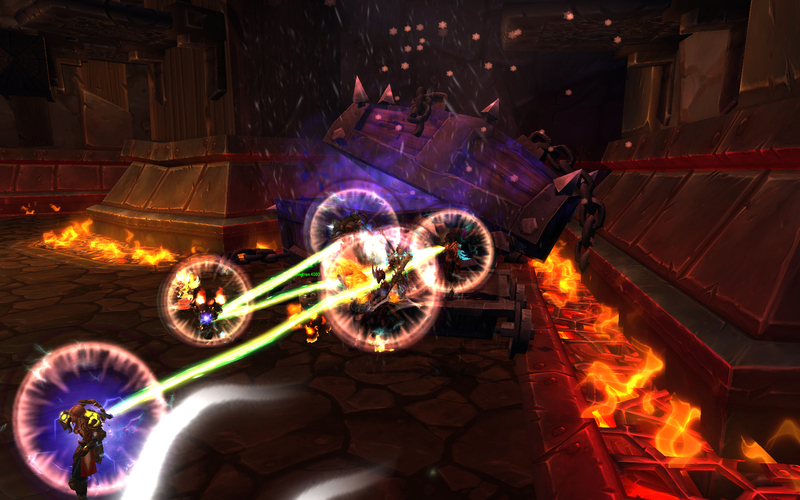 If you have raiding experience, humor, endurance and loyality, Phalanx might just be the guild for you! - Apply now!